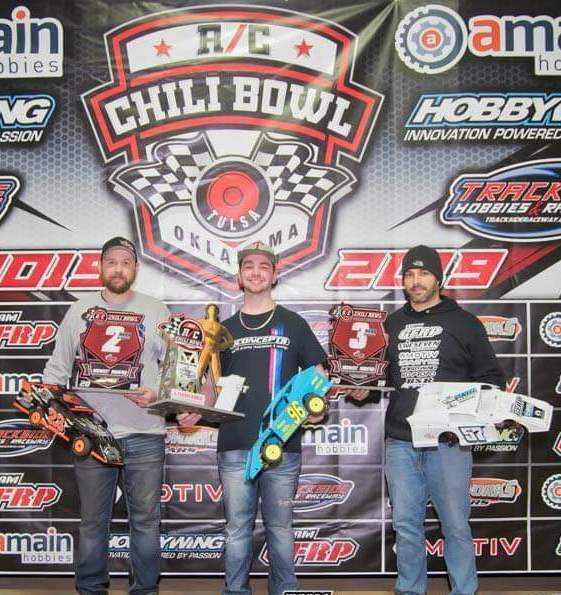 2nd Place at The RC Chili Bowl with a borrowed motor! A few days after the 2019 RC Chili Bowl in Tulsa OK, I got a message from a racer named Trent Jenkins. We went on to tell me he went The Chili Bowl and he lost his motor in a Midwest Modified heat race. His buddy let him borrow a motor I had tuned for him he had as a back up. Trent said he put it in his car the next round and instantly picked up 2 tenths. He said he went on to qualify 2nd overall in the class (53 entries), he then went on to finish 2nd in the A-main. Trent said he now owns that motor 🙂. I was also informed that I now have customer for life. Please join me in congratulating Trent in his run, great job man!